In the spring of 1940, Canada sent hundreds of volunteers to serve in Britain's Royal Air Force as it began a bombing campaign against Germany. Nearly half of them were killed or captured within a year. This is the story of one of those airmen, as told through his own letters and diaries as well as those of his family and friends. 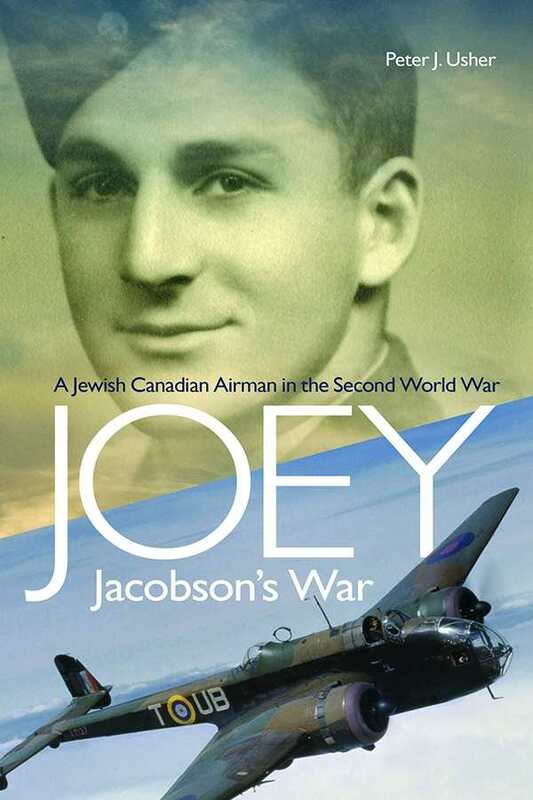 Joey Jacobson was a privileged Jewish Montrealer whose wartime experience transformed him into a hopeful idealist and a seasoned airman before he was killed in action.